I am a competitive option for any touring act that needs a little or a lot of support from a passionate industry professional. TYLER HAS BEEN TOURING SINCE 2006. HE IS A DEDICATED AND PASSIONATE FRONT OF HOUSE ENGINEER, AND HAS WORN MANY HATS THROUGH THE YEARS, BOTH ON AND OFF THE ROAD. Tyler started out touring with jazz/fusion legends Steve Smith (Journey), Tom Coster (Santana), Simon Phillips (Toto), and Hiromi (Hiromi Trio Project). During these tours he has acted as FOH engineer, monitor engineer, drum tech, driver, and has even sold some merchandise. In Denver he has had the honor of managing and engineering at Side 3 Studios since 2007. He also balances a professional relationship with Arapahoe Community College teaching/designing the live sound course and acting as a consultant for the audio program. 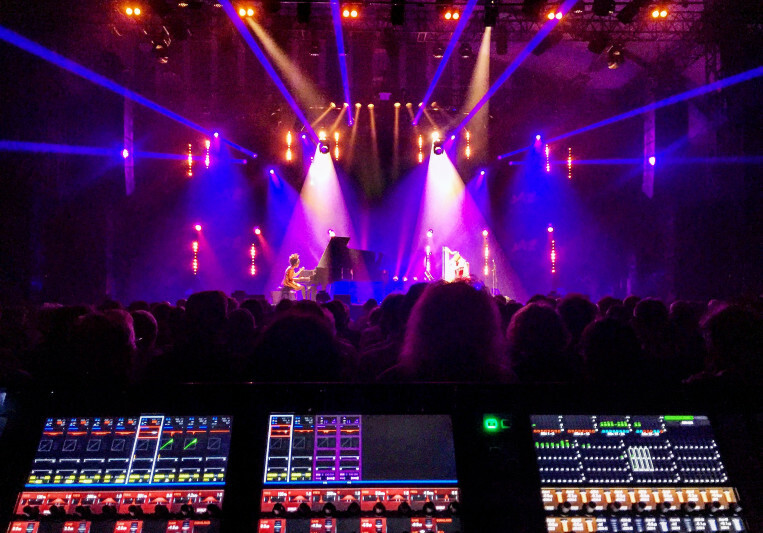 In 2016 he started FOH relationships with The Floozies, and dirty-blues/rock duo Little Hurricane. 2017 has panned out to be 9 months of straight touring, reaching 3 continents and almost every state in USA. 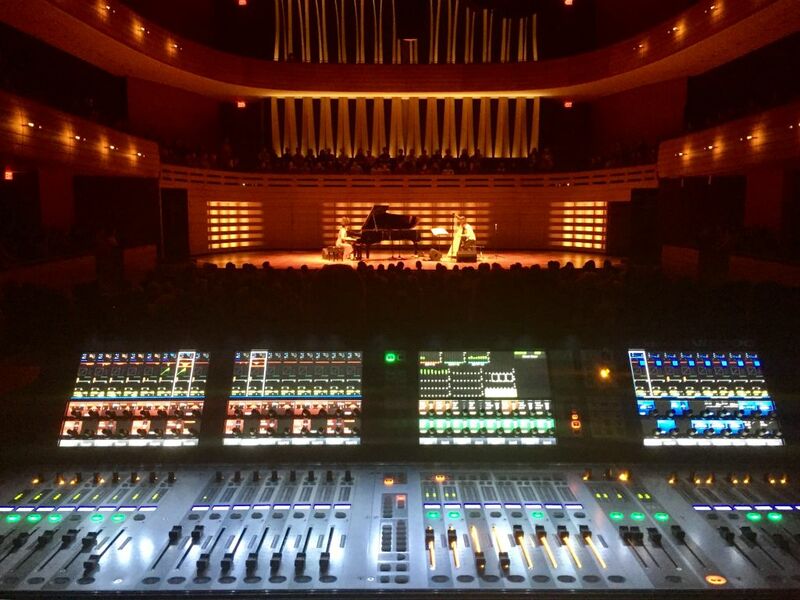 The bulk of that work consists of being tour manager and FOH engineer for world renowned virtuoso pianist Hiromi. Tyler feels happiest behind the board providing inspiring sounding mixes to concert goers. A: Ears. Because if you have a good ear it does not matter. A: A great sounding show. A: The happiness that people get when listening to the music I mix. The satisfaction when the artist comes off the stage just as happy as the crowd. A: Q: Have you mixed "xyz" genre? A: Yes, I have mixed every genre/scenario. A: I don't have a beard or tattoo's so I must not know how to mix FOH. A: What are the dates requested? What is your current setup for a show? What are your goals audio production-wise for your concert? A: Provide as much details as possible as hiring a live sound engineer requires a good amount of planning and details. This platform is hard to arrange that type of a scenario. A: Audio Engineer for 15+ years. I spent 12 years in studios, managing and engineering. Worked on countless hit songs in the studio with major labels, spent my vacation time going on tour. Two years ago left the studio world to pursue live sound as my primary work. A: Wayne Shorter - because I heard he does not use monitors, he just listens. A: The utmost respect and consideration for conveying that song to an audience. A: Advance, Advance, travel, soundcheck, eat, showtime, breakdown, sleep, repeat. A: I run ProTools 12 HD on a MacBook to live multi-track on consoles that have the option. I own quite a few mics to compliment my fly Pelican. 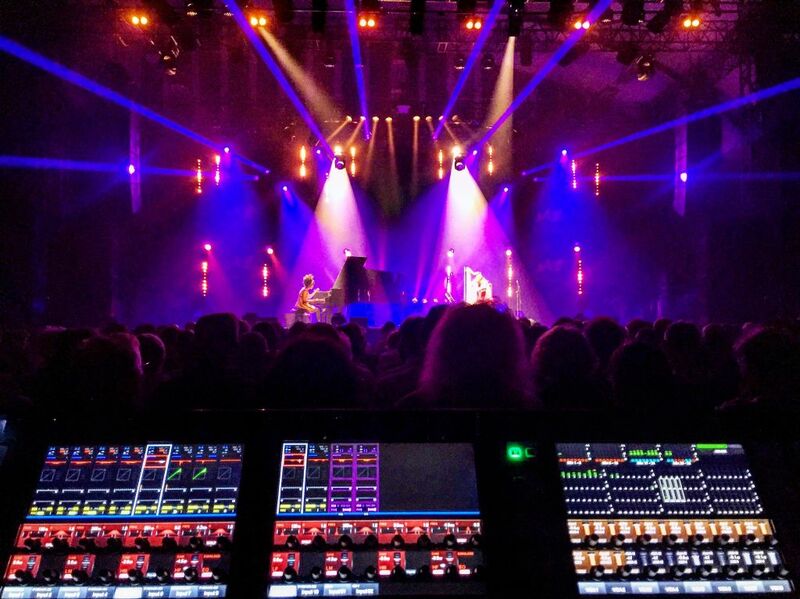 A: Howard Page (Sting FOH) is one of my idols for live mixing. 20% Deposit for tours. Flights, and accommodations must be included.